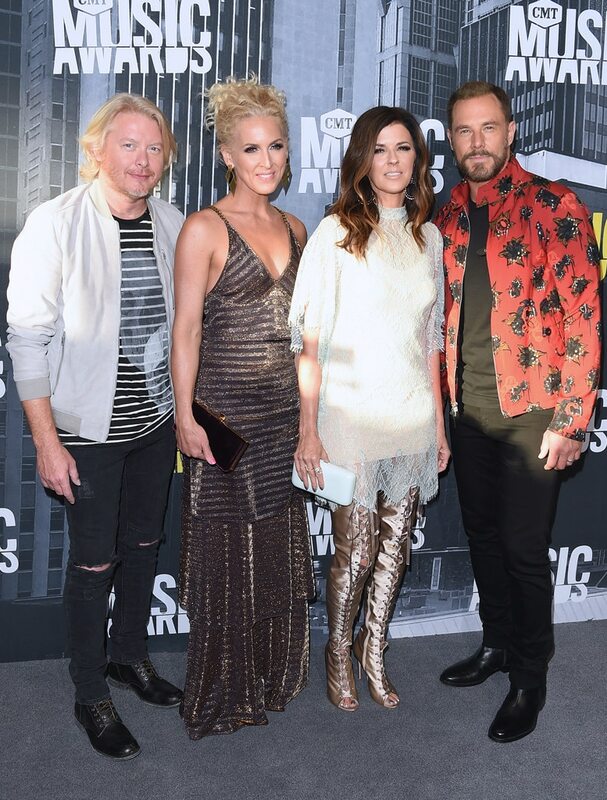 The 2017 CMT Music Awards took place at the Music City Center in Nashville, Tenn. on June 7, 2017. 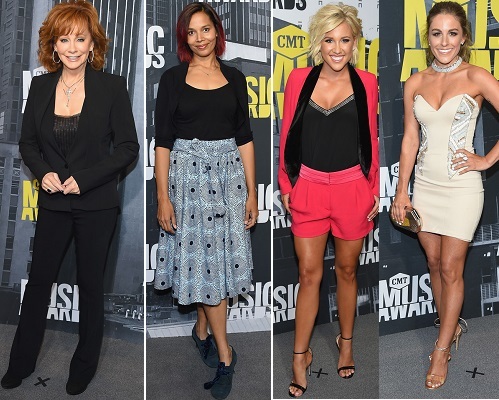 Find out who wore what and who wore it best on the red carpet (actually grey) as brightest and biggest stars in country music gathered in the industry's capital! 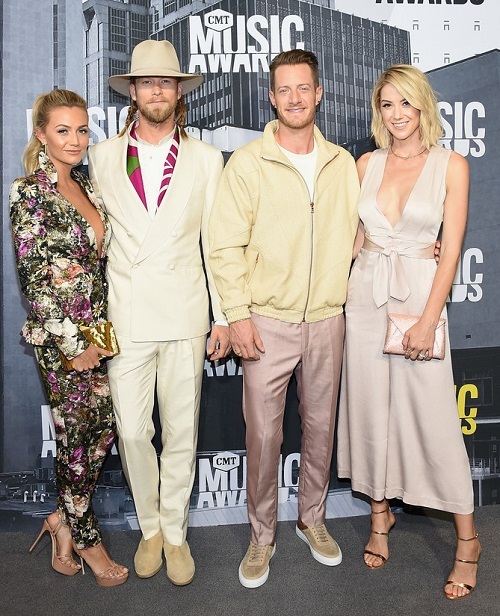 Sounds Like Nashville and Eden teamed up to get the party started on the 2017 CMT Music Awards gray carpet by testing some of your favorite artists’ knowledge on all things country music. Danielle Bradbery – The Voice Season 4 winner and "Sway" singer wore a custom three-piece gold ensemble Cavanagh Baker outfit. The "Olivia" Shorts (Product) make your legs go on for days! Brian Kelley wore a cream Hickey Freeman tux, shoes (Common Projects) with a Alexander McQueen shirt. 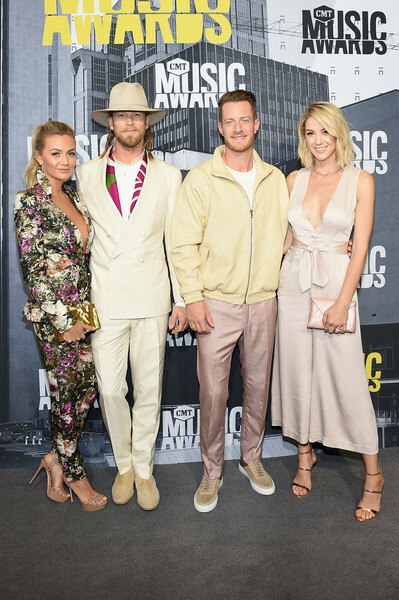 Tyler Hubbard was wearing a Palmiers du Mal jacket his wifey Brittney-Marie Cole Kelley wore a Stephan Caras floral 2-piece suit (Fashion Pic) adding Sergio Rossi platform heels, jewels (Le Vian Jewelry; Borgioni; Doves by Doron Paloma) and carried a B L A C K S E A purse, Styling (Krista Roser). Team FGL at the Music City Center in Nashville, Tenn. on June 7, 2017. Tyler Hubbard had a confession - he's going to be a dad! The Florida Georgia Line member and his wife Hayley are expecting their first child, the couple confirm to PEOPLE exclusively. "There's a lot of excitement - it's something we've looked forward to for a while," Tyler, 30, told PEOPLE in this week's issue of the couple's baby who is due to make his or her arrival in December. Explains Hayley of how the two found out the baby news, "We'd just gotten back from California and I wasn't sleeping ... I woke up one night and I was like, 'Oh my gosh. I'm pregnant.' "
"So I took a test the next morning and I couldn't even contain myself, I was so excited. I honestly didn't have time to think of how to surprise Tyler, so I just jumped back into bed and showed him the pregnancy stick," shares The Vogue Trip founder, who admits she hasn't "been feeling great" during her first trimester. "Tons of morning sickness. Just nausea all day, but that's to be expected," Hayley, 30, told PEOPLE . Hillary Scott – “Conveying vitality and energy”: The Lady Antebellum front lady injected some personality into the event wearing a Rixo London wrap dress (Product - Product | Image) which had a cosmic print and flattering ruffle details. She added a splash of yellow carrying a Tyler Ellis clutch. RIXO London is the brainchild of best friends Henrietta Rix and Orlagh McCloskey, who share a passion for vintage clothes and a fearless approach to style. Reworking ‘70s British designs with a refined, modern edge, the collections are comprised of high-quality fabrics and original hand-painted prints. Aldean and Brittany are expecting a baby boy this fall. The couple revealed the news via Instagram on Monday evening (May 22). In the sweet video, Jason, Brittany and Jason’s daughters Keeley and Kendyl (from previous marriage) popped black balloons to reveal blue confetti. After the reveal, the family jumped and hugged with excitement as family and friends cheered on. Kellie Pickler – The "Red High Heels" singer and 2013 Dancing with the Stars champ was dressed to impress once again. 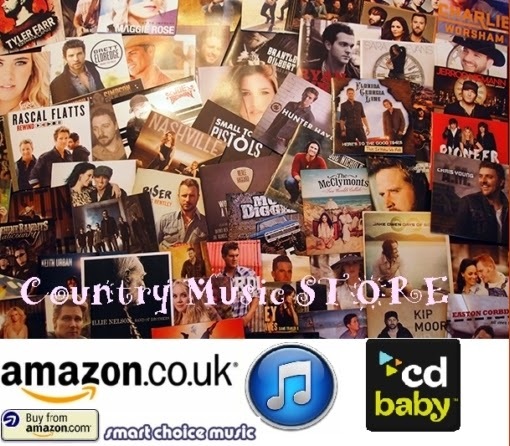 Miranda Lambert – Joined by her boyfriend songwriter Anderson East, she wore a spiced-up David Koma LBD. The long-sleeved minidress featured beautiful metallic detailing (waist, sleeves) adding some much-needed interest. The frilled blouse featured bell sleeves and high-neck paired with the distressed leather skirt with studded detailing. She added black pointy and cute ankle tie shoes with a wispy hairstyle. In between posing for photographers, the country music legend documented her celebrity run-ins on Instagram. 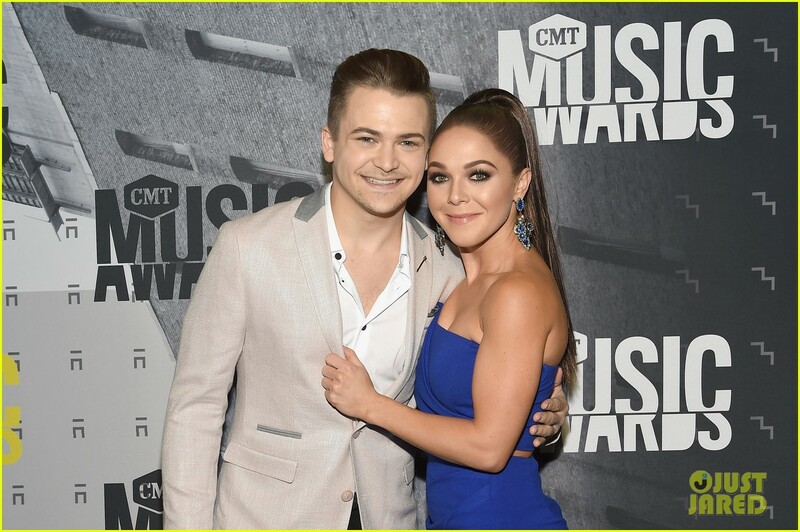 Billboard: 2017 CMT Music Awards Photos: Red Carpet, Backstage & More!